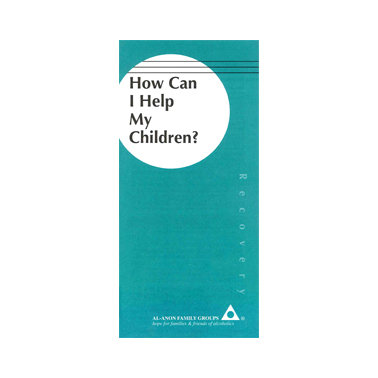 UK30 How Can I Help My Children? Parents can help their children understand the family disease of alcoholism. Includes inspiring stories from parents. Please select this option in the drop down box above when ordering.